We value the protection of your sensitive data against digital threats. Our team believes in focusing on our clients demands. Our priority is to provide functional and smart solutions. Offering the most advanced and reliable technology right at your fingertips. 1The level of Security required to deliver data has grown exponentially over the last decade. With newly regulated requirements and compliancy acts, industries across the board are now forced to evaluate electronic document delivery initiatives. 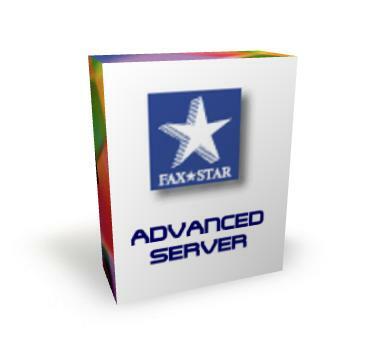 Fax★Star®’s fax is designed to meet the new demands for business in the 21 st Century. Secure transmissions and receipt of delivery are mandatory for business critical applications. In complying with new mandatory business practices, Fax★Star® has developed automated inbound routing options with more flexibility to meet the needs of customers across every industry. Contact our team to review your requirements. If we don’t have a product that fits 100% of your current needs, we are happy to propose a custom solution.